Killeen Police are investigating two robberies that occurred Wednesday, December 17, 2014 just before 9:30am. 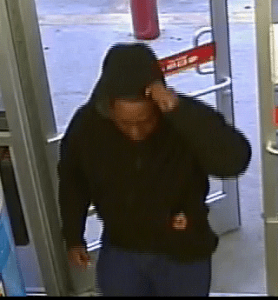 Officers responded to the Family Dollar Store located at 1005 Bacon Ranch Road, at 8:18am after receiving a 911 call in reference to the store being robbed. Upon the officer’s arrival, they were told a black male walked into the store, made mention of a weapon and demanded money. The suspect took an undisclosed amount of money and fled the area. At approximately 9:20am, we received a second 911 call in reference to a robbery at the Jack in the Box located at 1100 E. Central Texas Expressway. Witnesses told the officers a black male walked into the restaurant and demanded money. 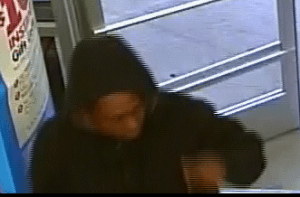 The suspect’s method of operation was similar to the robbery at the Family Dollar. 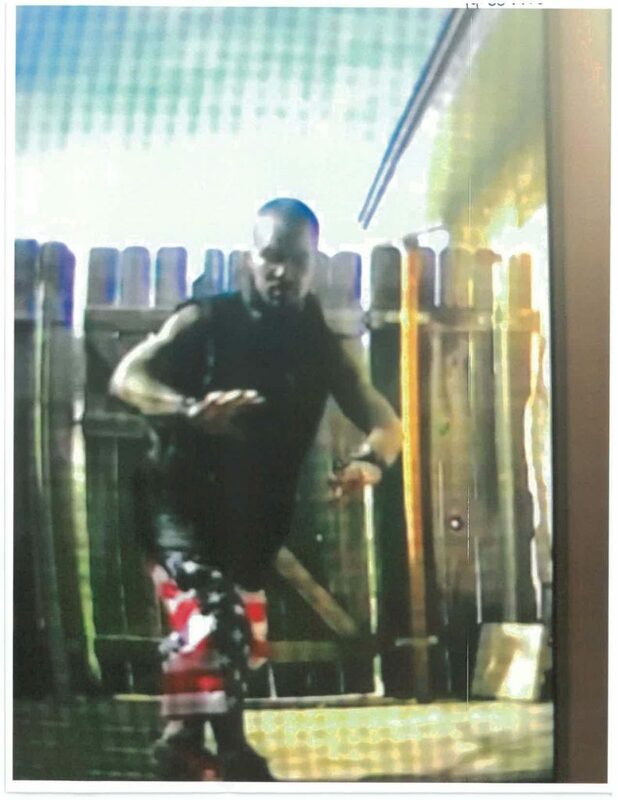 The suspect was described as a black male, about 5′ 10″ tall, weighing about 160-180 pounds wearing a black hoodie, blue jeans and dark colored tennis shoes with white trim. It was possible the suspect fled in a Silver Ford Taurus.